A USDA statement today vowed to modernize the H-2A worker program to "reduce cumbersome bureaucracy and ensure adequate protection for U.S. workers." "The Trump Administration is committed to modernizing the H-2A visa program rules in a way that is responsive to stakeholder concerns and that deepens our confidence in the program as a source of legal and verified labor for agriculture – while also reinforcing the program’s strong employment and wage protections for the American workforce," the statement read, released jointly by the Secretaries of Labor, Homeland Security, Agriculture and the State Department. "In addition, by improving the H-2A visa program and substantially reducing its complexity, the Administration also plans to incentivize farmers’ use of the E-Verify program to ensure their workforce is authorized to work in the United States." A revision to the H-2A program--labeled the H-2C program--was introduced by Congressman Bob Goodlatte (R-Va.), Chairman of the House Judiciary Committee, in October 2017. The bill, called the Ag ACT, provides more flexibility to American farmers with respect to housing, transportation, and touchback periods. For a full summary of the AG Act, click here. Currently the bill is tucked within the Securing America's Future Act (SAFA), which is scheduled for a vote on the House floor on June 25. In an interview Thursday morning, President Trump expressed the need for significant immigration reform. "I think it's time to get the whole package. That would mean a bill featuring wall funding and provisions addressing the Deferred Action for Childhood Arrivals (DACA) program, as well as changes to the visa lottery system and so-called "chain-migration." 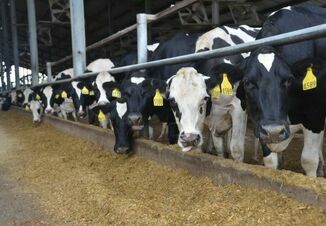 According to the American Dairy Coalition (ADC), SAFA "is the 'whole package' President Trump is looking for. With provisions to amp up border securing and address DACA, it checks off the boxes President Trump has based his entire platform of immigration reform on." 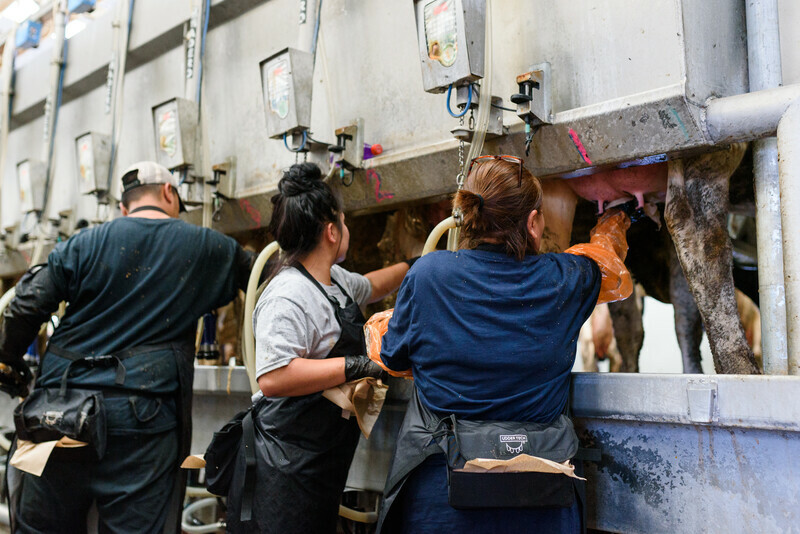 The ADC says that the bill contains legislation that addresses the critical need for dairy, agriculture and livestock industries to achieve a practical guestworker program.